8c. 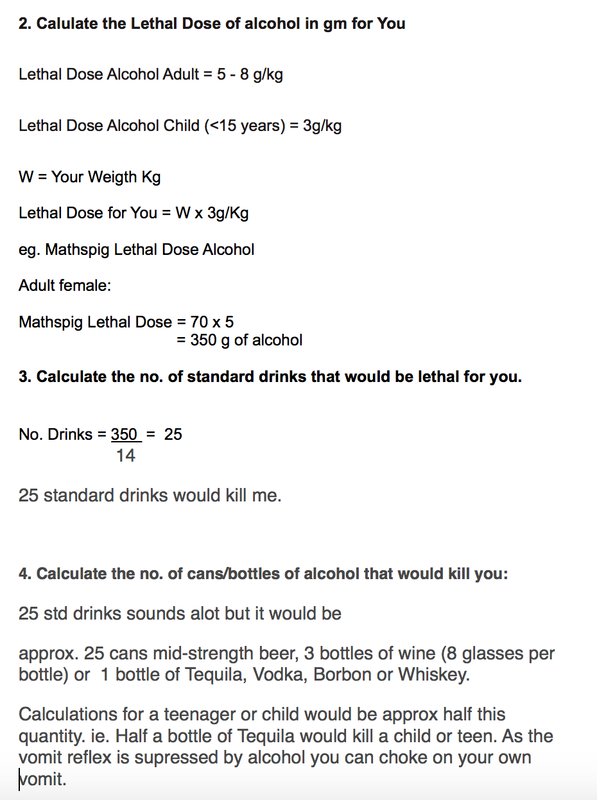 What Volume of Alcohol is Lethal? 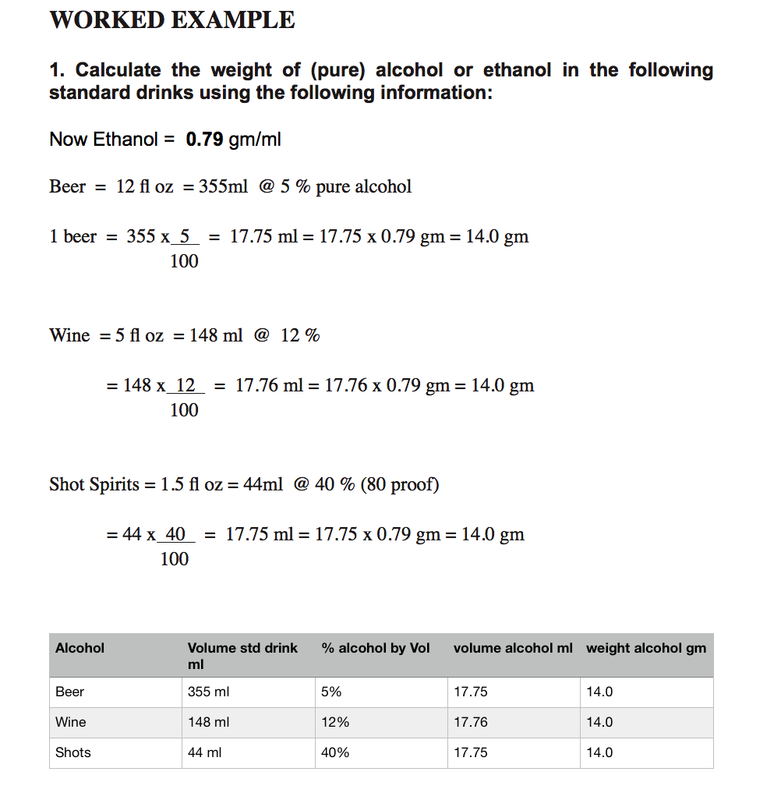 You are going to use this maths NOW……………..
At low levels of consumption alcohol impairs decision making and inhibits coordination. 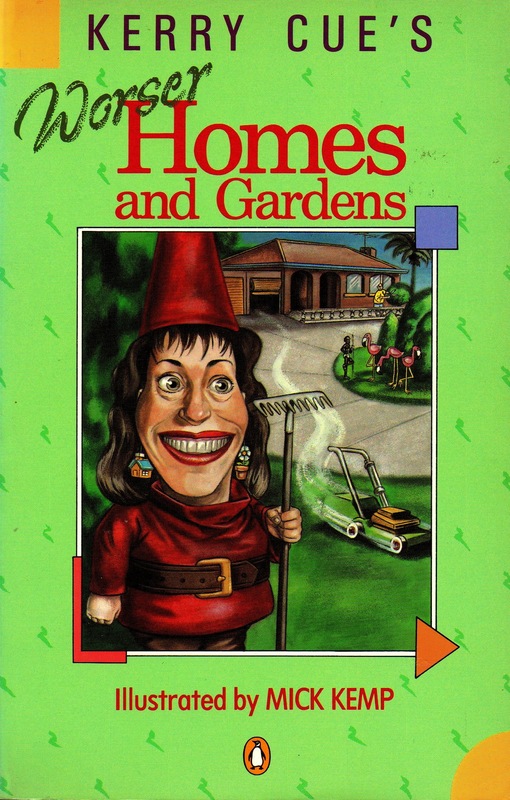 It makes you DUMB and CLUMSY, which can cause serious injuries if you, say, fall down stairs. Legal Age to Buy or sell Alcohol CANADA: 18 – 19 Years depending on region. 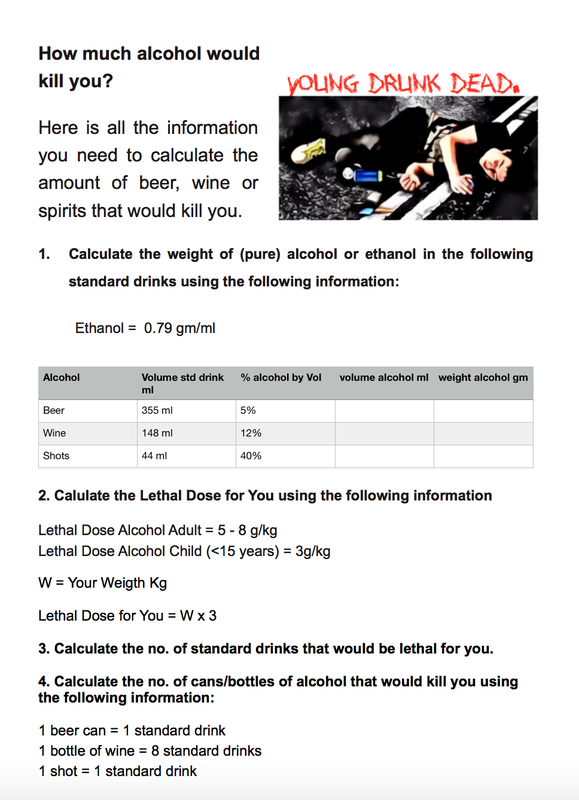 At higher levels of consumption ALCOHOL can kill. It is a depressant. It acts on your central nervous system. It can STOP YOU BREATHING. You are currently browsing the archives for the Young Drunk Dead category.